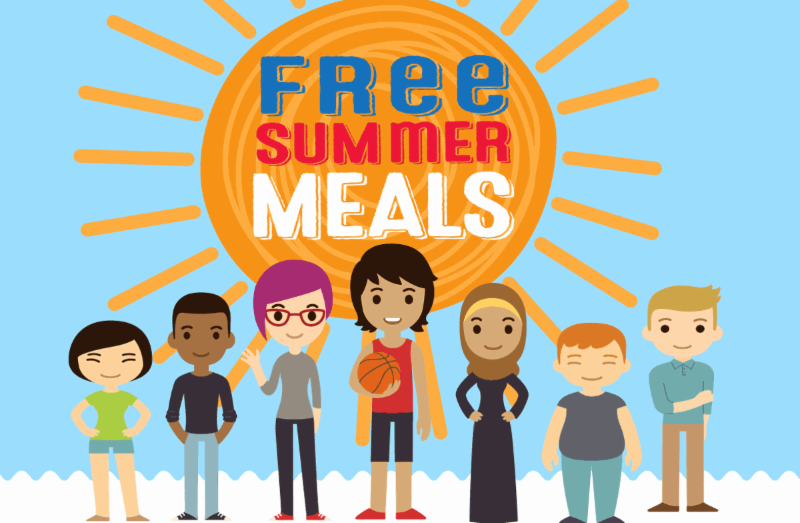 Free meals are available this summer for children and teens across New York at more than 3,000 Summer Food Service Program sites. Each day, approximately 400,000 free meals are served to children. Use the interactive USDA online map to find a service site near you OR text FOOD to 877-877.